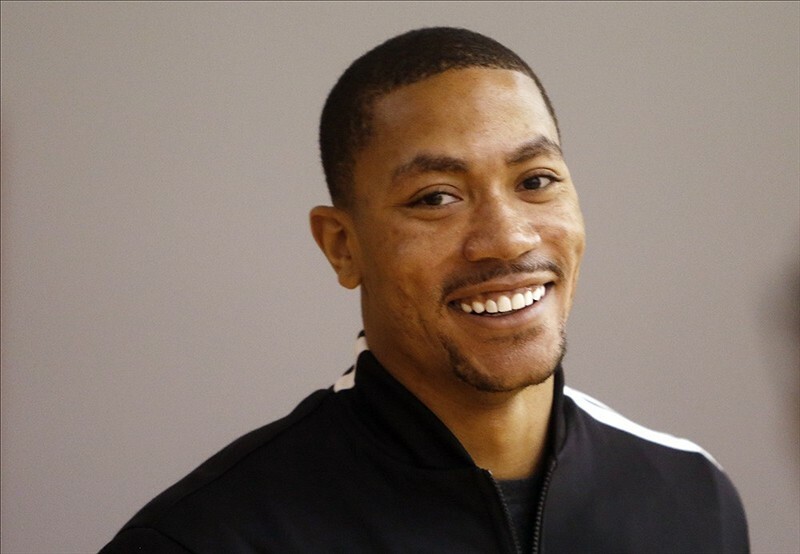 CHICAGO, IL—Wanting to give the New York Knicks free agent an inside look into his own city, Chicago Bull Derrick Rose gave Carmelo Anthony a tour yesterday of Chicago’s finest hospitals. “First, you have to see Northwestern Memorial Hospital,” said Rose on the guided tour, who reportedly pointed out Northwestern’s superior patient satisfaction rates and excellent cafeteria. Sources confirmed that Rose then brought Anthony to several other of his favorite hospitals in the area including Rush University Medical Center, which has the “most comfortable beds,” and University of Chicago Medical Center, which has “really spacious rooms.” Rose reportedly cautioned Anthony to avoid the Rehabilitation Institute of Chicago, however, due to its lack of customer service. “If you end up coming to the Bulls and ever need a doctor recommendation, just let me know.” Following the tour, Joakim Noah took Anthony for a tour of the city’s best hair salons.